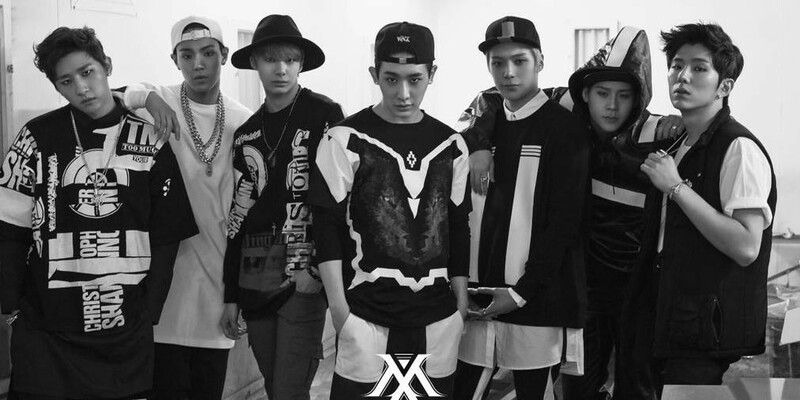 Monsta X (hangul: 몬스타엑스) is a South Korean hip hop boy group formed in 2015 by Starship Entertainment. 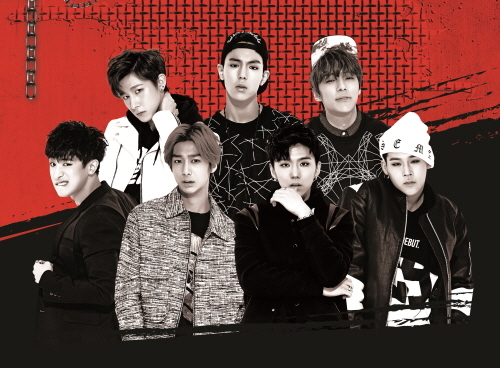 The members are the winners of the survival show "No.Mercy." -Their group name comes from the French word 'Mon' which means 'My', thus 'Monsta' means 'My star. Meanwhile, 'X' is the symbol of mystery.